If you’ve been reading my blog for awhile, you know that I’m on a quest to find amazeballs mascara. I feel like I’ve tried them all, but the search is never-ending! 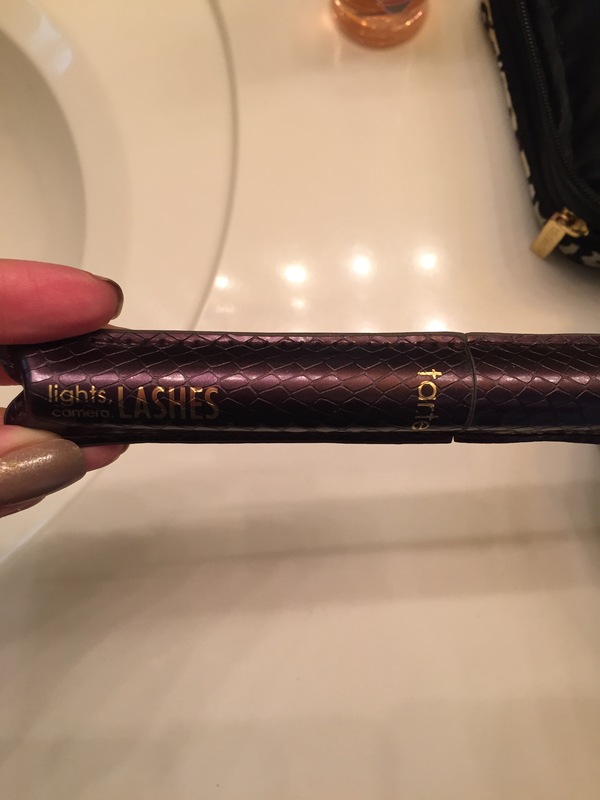 The latest one I’ve purchased is Tarte lights, camera, lashes. And the best part is it only cost me $10 during the sale at Ulta recently, so even if I hate it, I won’t be mad because it didn’t cost much! So, I just started wearing it this weekend and I have to say I’m impressed! So, ignore the insanely large pimple on my forehead, but I’m wearing 2 coats here, I think I’m going to try 3 coats tomorrow because I’d like my lashes to look a little thicker. I love that it’s non drying or flaky, and buildable! But, it’s not waterproof, and I’m a waterproof kinda girl. The brush is also pretty awesome and great for both upper and lower lashes. I also love the packaging, super cute! I’d definitely buy it again, but I don’t think I’ve found my holy grail of mascara yet. Do you guys have any good mascara recs? 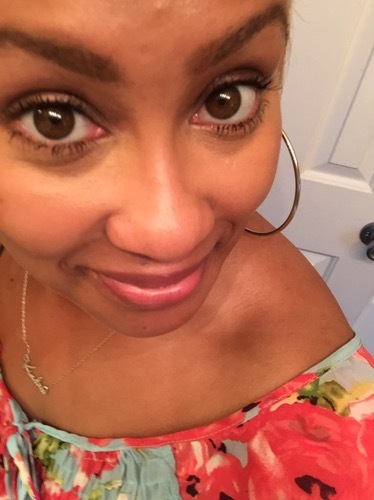 I am loving YSL Babydoll right now and i like the way your lashes look. Thanks! I’ll have to try that one!